MOOER micro preamps are sonically accurate digital recreations of the preamp sections of popular tube amplifiers. 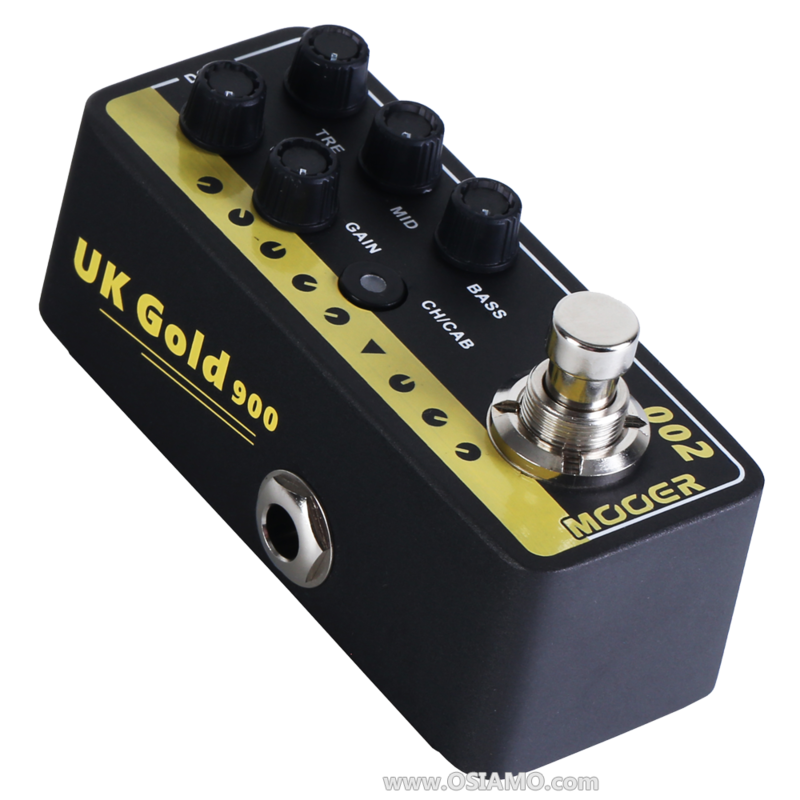 Mooer have developed these preamps by analyzing real tube amplifiers to capture their sound, dynamics and response. Each Micro Preamp comes complete with dual channels, integrated speaker cabinet simulation and dual operating modes to suit the needs of most players. Mooer's Micro PreAmps have been designed to be used with the MOOER power amp or in the effects return of any standard guitar amplifier. The speaker cab simulation allows the user to connect direct to a soundcard, powered monitor or P.A. without the need for a guitar amp or speaker cab at all. Mooer are releasing a set of 10 models, each based on a different popular tube amplifier from a range of manufacturers. More are planned for 2017! Note: Mooer PreAmps require a 9 volt power supply with 300mA to function properly. Buy smart! Here are some resources for you to further investigate the Mooer Micro PreAmp series. We're players too and know that all the research doesn't always lead to the right pedal for your sound. No worries, buy with confidence with our 7 day at home trial period.